Easter's finest, vintage style. Stop by OCT to get your Easter attire. We have a wonderful selection of vintage clothing, hats and shoes. 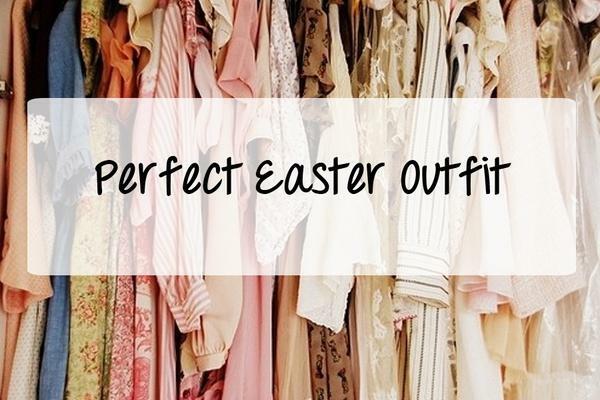 Be unique this Easter and show off your sense of "Vintage Style". Come shop our great selection, you'll be glad you stopped by!